opening 6 August 11 a. m.
Nowadays, as we are surrounded by images and messages displayed on various media, the poster, as the oldest form of visual communication, has already been pushed aside. The history of the poster is closely connected with invention and development of print and it flourished with development of industrial and consumerist society. The poster, which conveys cultural and artistic messages, reached its peak at the turn of the 20th century. Today such a poster is more than anything else a collectable and it no longer pursues its basic mission, which is attracting crowds to arts and culture events. Now collections of posters make it possible for us to follow and interpret cultural and historical events. 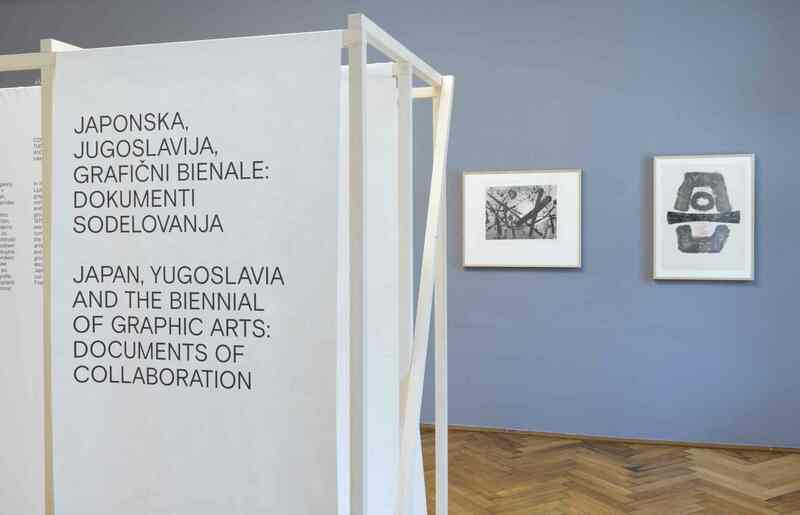 The Ljubljana Biennial of Graphic Arts is an event that has chosen not to abandon the poster, even though the organiser is fully aware of its value, which is now somewhat cultural and historical rather than communicational. An overview of the Biennial through its posters is at the same time an overview of historical developments, tastes over time, and also the development of local graphic design. From the first to the eighth international graphic arts exhibition, the process of making a poster was based on an invitation sent out to the artists to outline it. 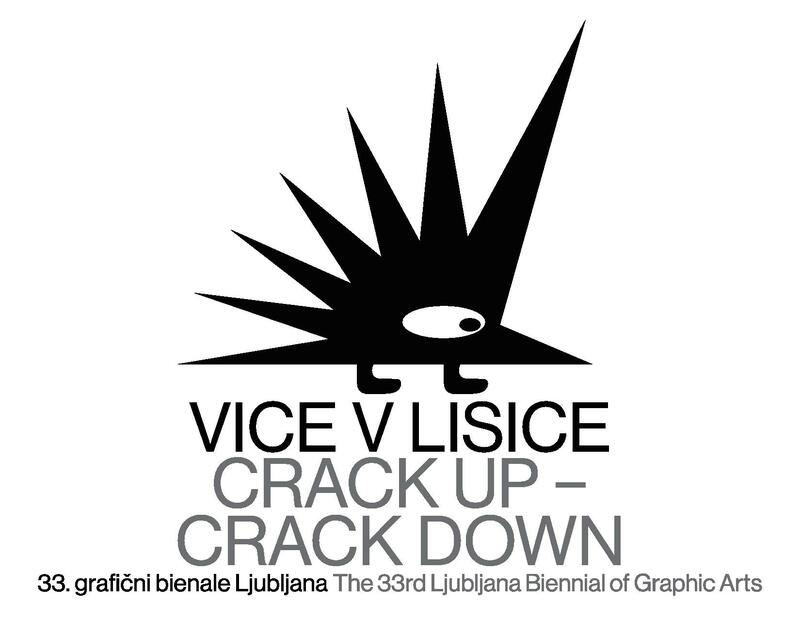 Ivan Picelj’s poster for the 5th international exhibition most likely broke with tradition because it was so different from previous posters. It was no longer a reproduction of an artwork laced with typography of letters, but a contemporary graphic design transmitting visual communication about this particular art event. 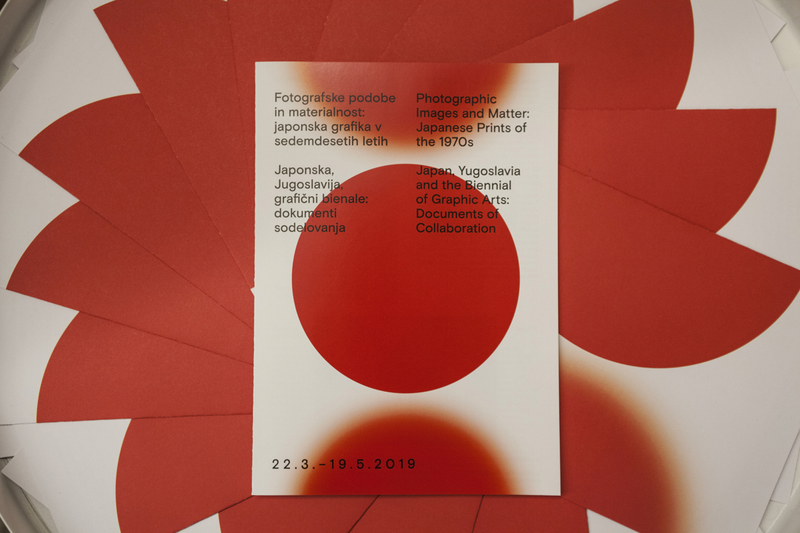 Next year the Committee invited Jože Brumen to participate and the way he saw the visual image of the entire exhibition was so elemental, that he created both the poster and the catalogue cover (by reproducing a Riko Debenjak), and he also made a logotype by building upon the design of the previous Picelj’s posters. Since 1969 the poster and the cover of the catalogue represented a part of the Biennial design, which was practically always based on a concrete graphic arts collection, and after 1975 on a graphic of one of the award-winning artists from the previous Biennial. 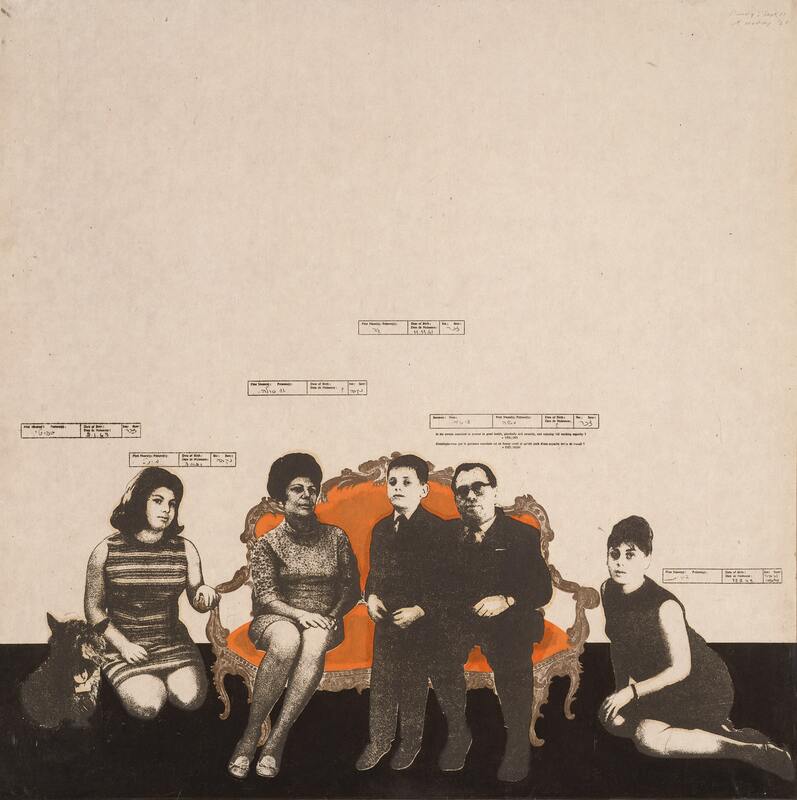 After 1971 the Biennial posters were therefore based on graphics by Janez Bernik, Adriana Maraž, Tetsuya Noda, Andrej Jemec, Lojze Logar, Dan Allison, Günther Uecker and other. 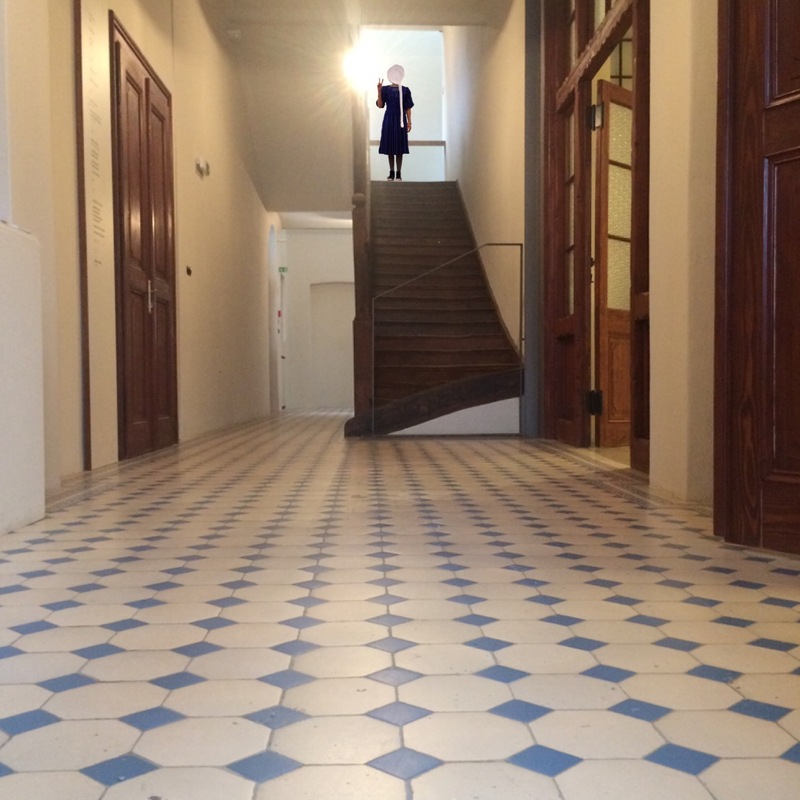 This convention was interrupted by the 24th International Biennial of Graphic Arts in the new millennium, which revived the exhibition by challenging its structure, internal organisation, relations with the local and international public and the performance of the curator, and also by bringing a new promotional approach with new designs and tools unifying the visual identity of this event. Same as the difference in the concept of future Biennials, a constantly changing design by a different designers or a group of designers who were allowed to use visuals as they saw fit has also become its regular feature. 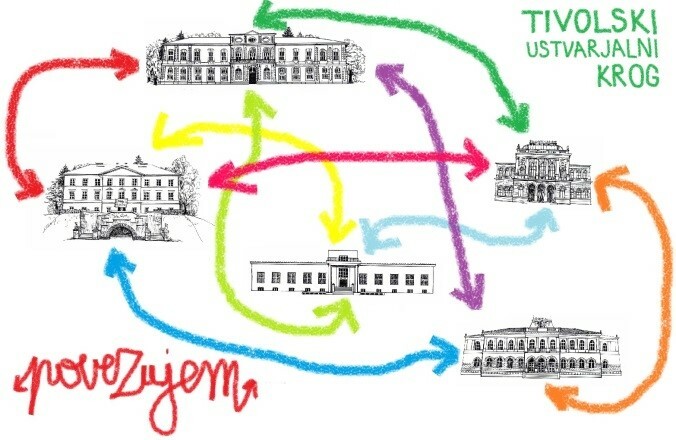 Art graphics as the basis for visual communication has disappeared from the poster, replaced by graphic elements composing the visual identity of each upcoming event.